Born near Beijing, China, Yuan began formal Piano study at the age of six. She excelled under the tutelage of several university music instructors and artists. 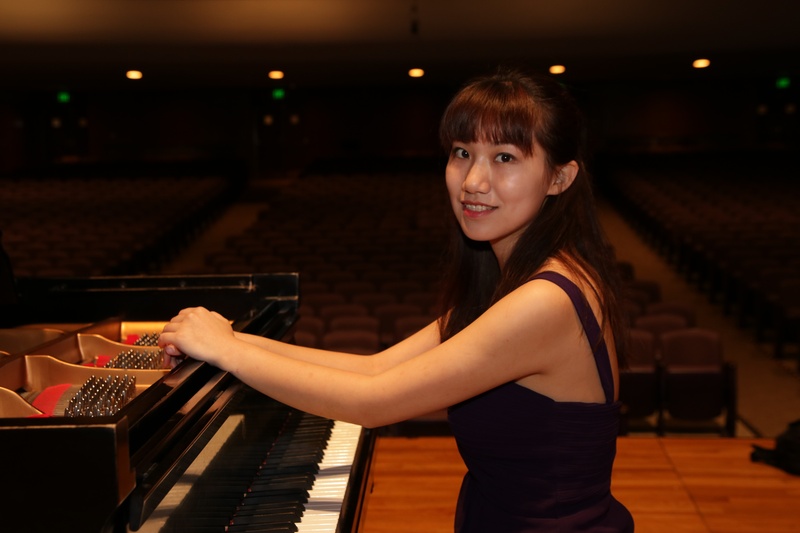 Piano performance was emphasized from grammar school through college, and Yuan has performed on the international stage as well as at Carnegie Hall in New York City. After graduated from Texas Christian University with Bachelor of Music in Piano-Performance, Yuan is now pursing her Performer’s Diploma at Southern Methodist University. In March 2016, she won the First Prize in the Collegiate Group of the First Kuleshov International Piano Competition, and was invited to give a concert in the University of Central Oklahoma. Yuan loves people and loves the piano. She will inspire and delight you with her talent and her teaching skill.